Our lawyers have experience litigating complex custody disputes and creating detailed parenting plans which protect your relationship with your children. Parents of a child may share joint legal custody, meaning they work together to make major decisions affecting the child’s welfare; or one parent may be designated as the sole legal custodian, which does not require mutual agreement on major decisions. Major decisions include educational, non-emergency medical, and religious decisions for the child. Every judgment involving child custody must include a “parenting plan.” Parenting plans may be general or detailed. The best result for a child is for the parents to work together on what parenting time is in the child’s best interest. To avoid disputes, however, it is a good idea to have a “default” parenting plan, which sets forth the contact each parent has with the child, in the event there is a disagreement. Your parenting plan should address each the weekly contact with your child, holidays, and vacations. In addition, a parenting plan may address who provides transportation, what happens when a child is ill, telephone contact, and other concerns you may have. Most counties in Oregon have a sample parenting plan. Yamhill County’s sample parenting plan is attached. Our primary goal is to encourage parents to resolve disputes peacefully and fairly. In instances where you have a custody conflict that cannot be resolved between with the other parent or in mediation, we are prepared to resolve that conflict in a manner that serves both yours and the best interests of the child. Our experience will guide you to the best resolution, whether it involves a professional custody evaluator or litigation. 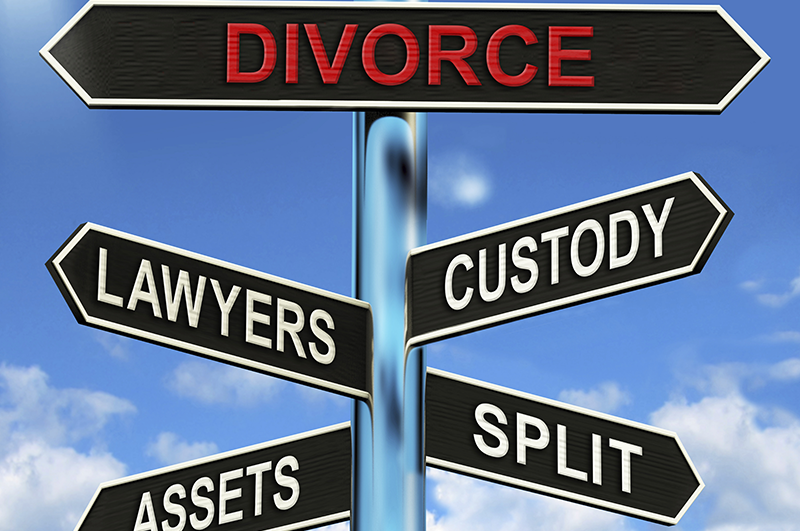 Our firm has over 90 years of combined experience in Family Law. Please contact Family Law Attorney Steve Palmer to discuss your case.